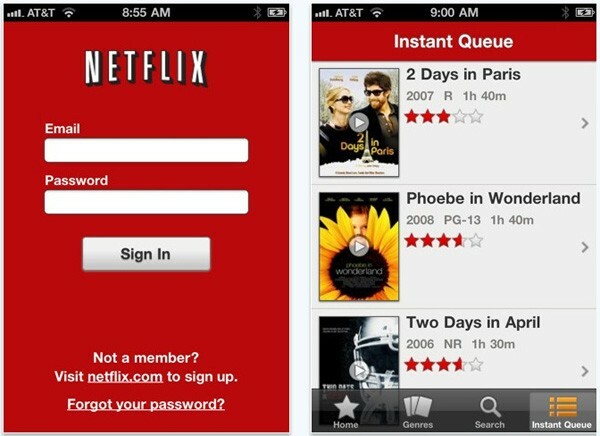 We knew this was coming and here it is: the Netflix application, heretofore reserved only for iPad users, has trickled down to iPhone and iPod touch devices. Version 1.1.0 makes the TV show and movie streaming app universal -- so long as your universe is known as iOS -- and looks to massively expand the available audience for Netflix's mobile effort. What are you waiting for, go get it already.